Quantum Flow is all about co-creating our client’s vision. In essence, as our name states, we take the pure potentiality of our clients’ reality and optimize its performance. In the blogs, the associates will share their views and thoughts about business, leadership, and life. The founder of Quantum Flow is Herman Veitch. 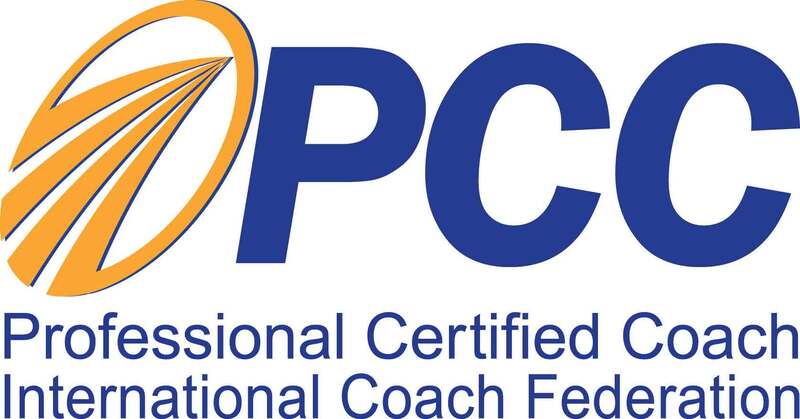 Herman is a Professional Certified Coach (PCC) with the International Coaching Federation (ICF). 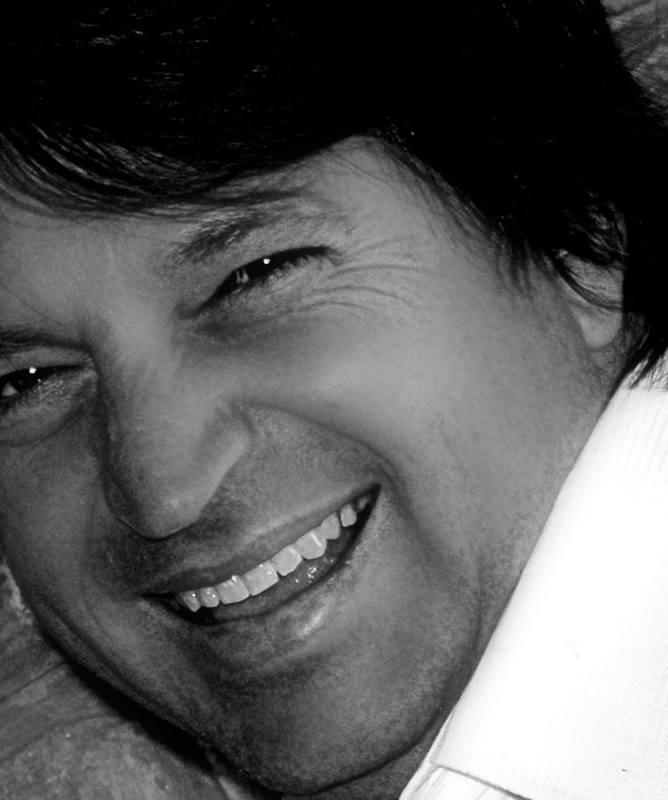 Since 2006, he has been working as a Business and Leadership Coach for various companies. As a business coach, he coached various small and medium-size companies to up-scale their business. This was done through co-creating optimized working environments that enable engaged, motivated and efficient employees. His leadership coaching focus on improved performance of individuals and whole business units. Herman has a Master’s degree in Psychology from the University of the Free State, South Africa and lectured in Sports Psychology at the Central University of Technology in Bloemfontein, South Africa. Henda Pretorius is a Personal and Group Coach and is passionate about helping her clients achieve results above anything they imagine at the start of their journey. 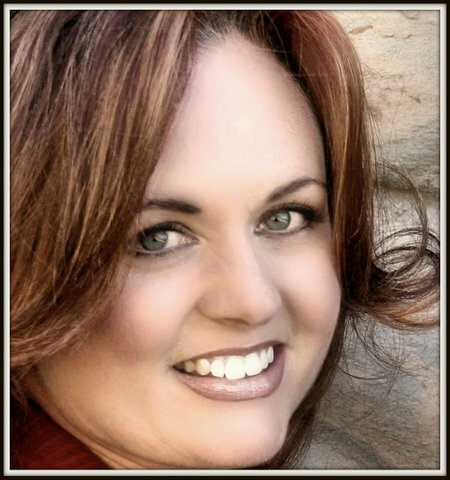 She loves helping individuals and groups create exciting visions for their lives and taking control of their future through discovering the power of their minds. Two of her favorite moments in a coaching journey is the first moment a client realizes that they are allowed to dream and achieve a beautiful life and then when they know they have surpassed their initial goals. Henda has a Certificate in Coaching Skills and is a certified Team Coach. 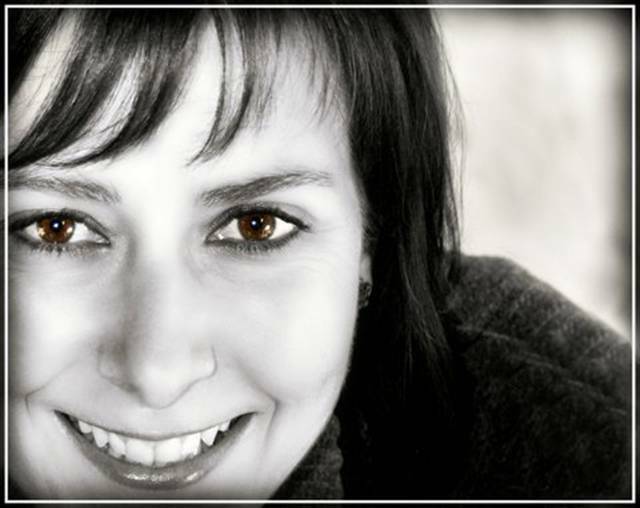 Marilene du Plessis is passionate about developing small business, mastering sales and development of managers. Marilene has been highly successful in the sales environment for the past 20 years with companies like Standard Bank, Charter Life and IFAnet. This extensive experience equipped her well to run her own businesses. She has an affinity for marketing, sales and training and her passion for working with people makes her sought after. Marilene holds her Certificate of Coaching as well as a Leadership Coaching Certificate.